Rachael Withers was born in North Vancouver, Canada. She started her dance career at the prestigious Danzmode Productions dance studio where she trained with Rachael Poirier. She began dancing at very early age and still trains in jazz, tap, lyrical, hip hop, stage, ballet, contemporary, modern, acro and ballroom. As a young teen, Rachael trained in theatre and voice, and quickly built a resume working in Equity theatre with director Bill Millerd, including three seasons as Susan Waverly in White Christmas at the Arts Club Theatre. Rachael is no stranger to the camera. Recent credits include Disney’s Descendants 3 and Freaky Friday, CW’s iZombie, and Nickelodeon films Blurt and Rufus. She also danced in the popular kids movie Diary of a Wimpy Kid: Rodrick Rules. As well as dancing, she has also demonstrated her on-camera acting skills in a handful of short films. 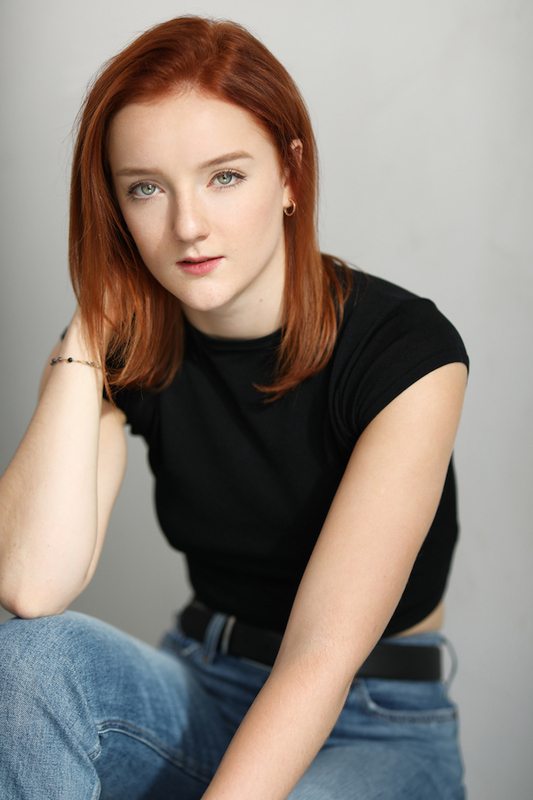 Rachael is a part of the urban dance company Illustrative Society and she enjoys training and performing in Vancouver. She has trained at the Joffrey Ballet in New York City and also frequently takes classes in Los Angeles, Las Vegas, Portland and Seattle. Rachael’s biggest strength in dance is her ability to pick up choreography very quickly. She has a unique style and she is bound to captivate anybody who watches her. Rachael is a hard-worker with a serious drive for success. As a young dancer, she was inspired to take her creativity to the next level and choreographed her own award-winning solos, as well as group pieces for industrial shows. She enjoys creating and teaching pieces for soloists and groups alongside her personal mentor Rachael Poirier. Recently, she has challenged herself by doing a #365 series on her Instagram page @rachael_withers, posting self-made choreography and concept videos daily for an entire year.